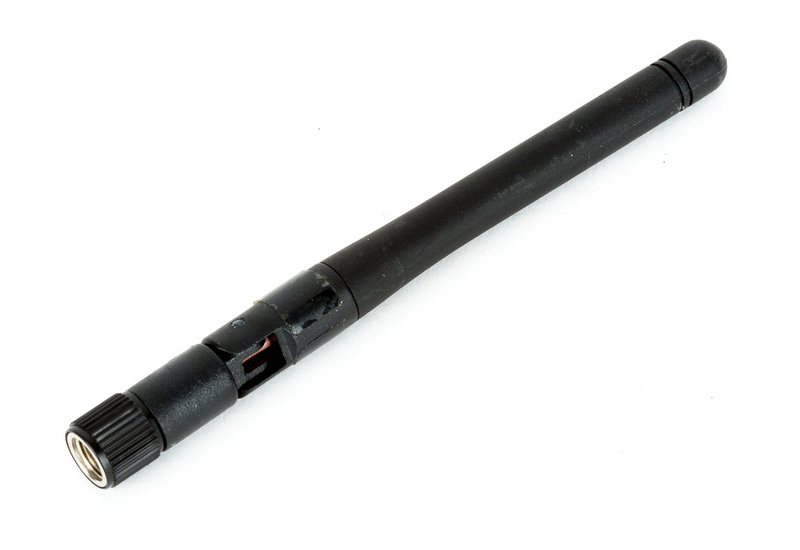 Transmit wireless, encrypted 1080/60p video without delay up to 500-feet line-of-sight. What’s New? 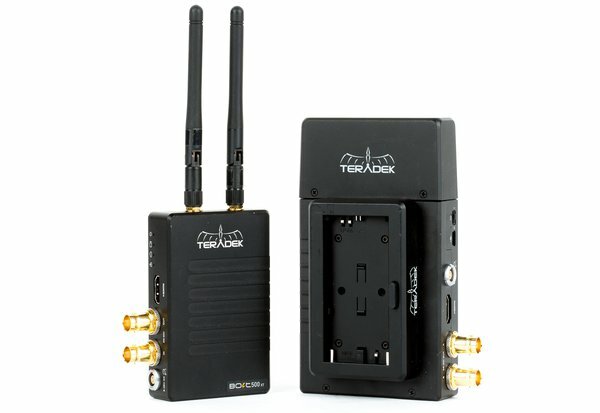 The Teradek Bolt 500 XT is functionally the same as the Bolt 500. This wireless kit features the same inputs, outputs, and wireless video transmission, but the lightweight, aluminum housings are all new here with external transmitter antennas & transmitter-integrated ARRIrosette. SDI and HDMI Input and Output. This kit accepts video via SDI or HDMI and can output SDI and HDMI with cross conversion of SDI and HDMI signals. 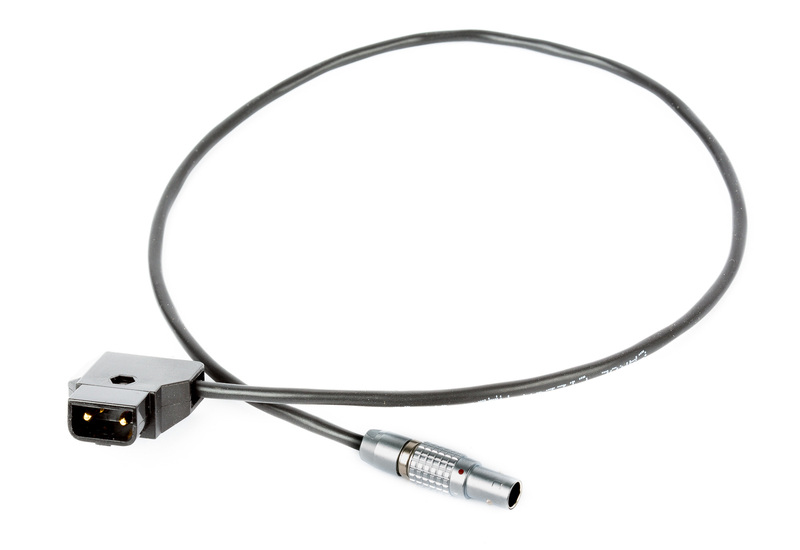 An SDI loop through connector allows passthrough of transmitter video to monitors and secondary wireless devices. 1080/60p Wireless Monitoring. 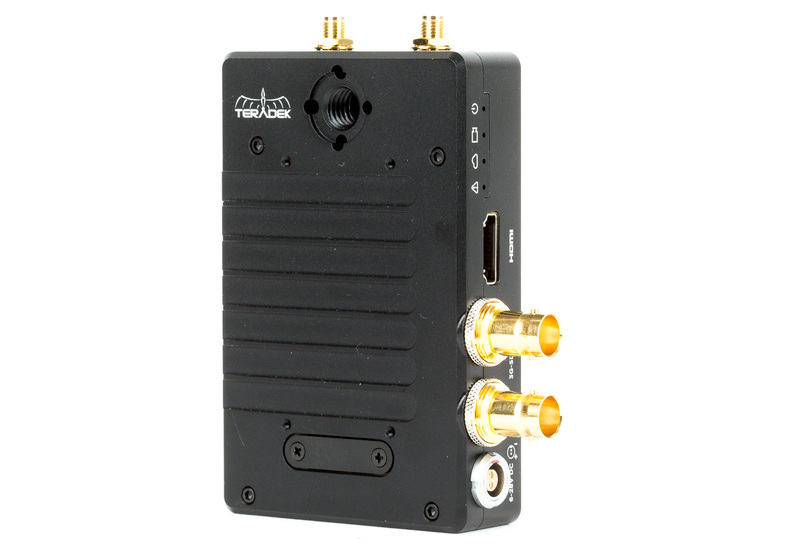 The transmitter offers support for uncompressed 10-bit 4:2:2 1080p video at up to 60 frames per second. 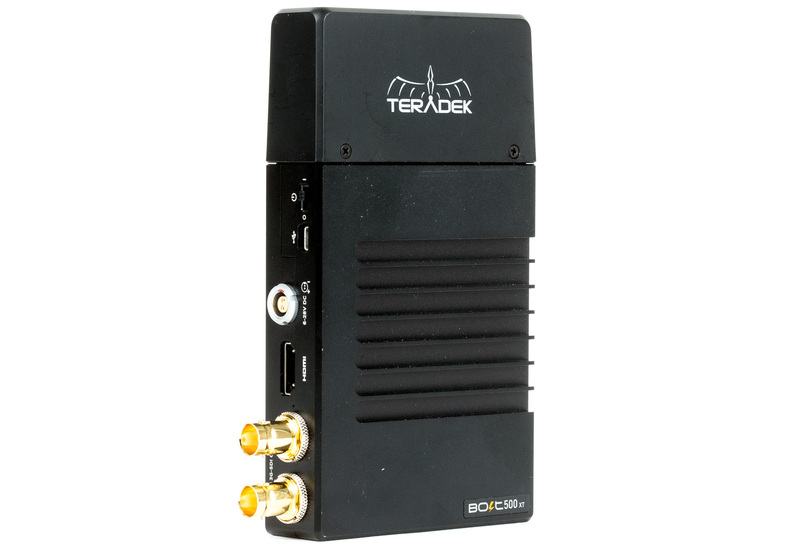 Teradek states that line-of-sight transmission is up to 500 feet without break-up or image degradation and up to 100 feet without line-of-sight with less than 1ms latency. If you lose the signal, the Bolt 500 XT will instantaneously reconnect once you move back into range. 1:1 Kit That’s Expandable. This kit includes one transmitter and one receiver; however, the Bolt 500 XT transmitter lets you send video to up to four Bolt 500 XT, Bolt 500, Sidekick II, Sidekick LT, Sidekick XT, or 703 Bolt receivers simultaneously. Multiple Powering Options. By default, each kit will include one D-Tap to 2-pin Lemo cable for powering the transmitter and one 18W 6-foot AC adapter for powering the receiver. 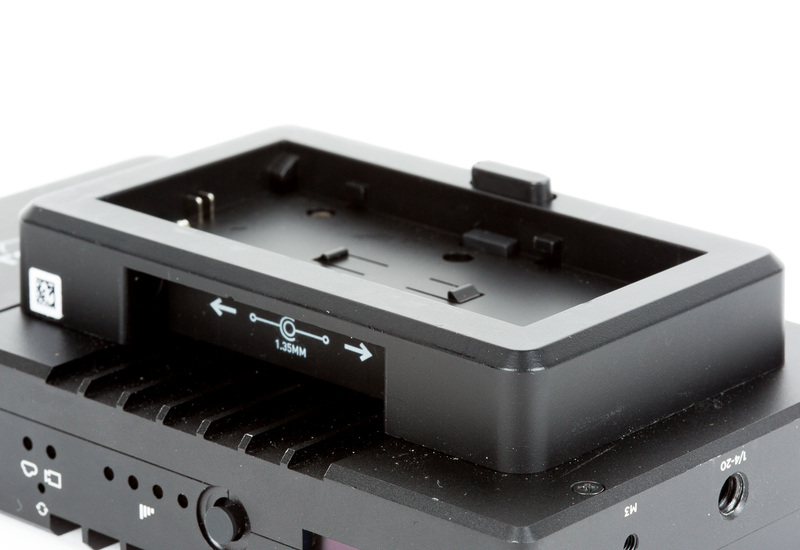 Additionally, we include one Teradek Bolt XT Sony/Canon Bidirectional Battery Plate pre-attached to the receiver unit, enabling the receiver to be powered from your choice of Sony NP-F970 / Anton Bauer NP-F976 or Canon LP-E6 / LP-E6N battery. If you need battery power for the transmitter as well, you can rent an additional Sony L Series / Canon LP-E6 Bidirectional battery plate. 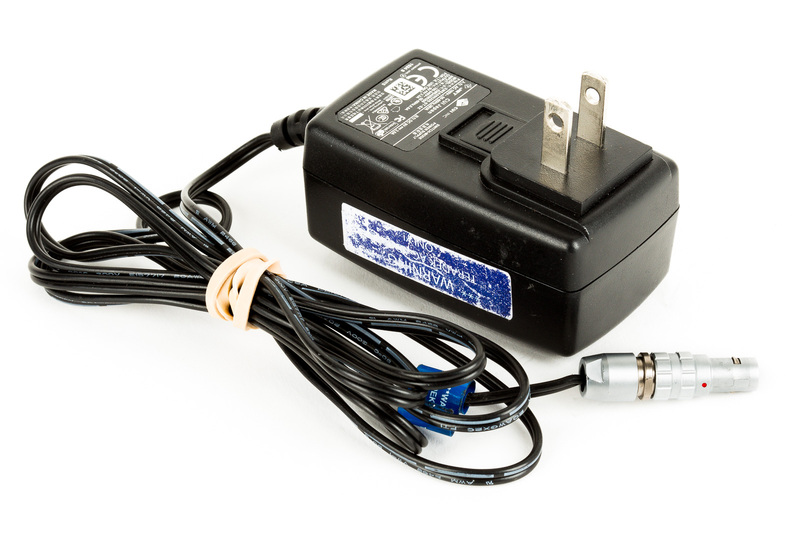 Do note batteries / chargers are not included with the kit but are available for rent separately, depending on your needs. How is this transmitter powered? 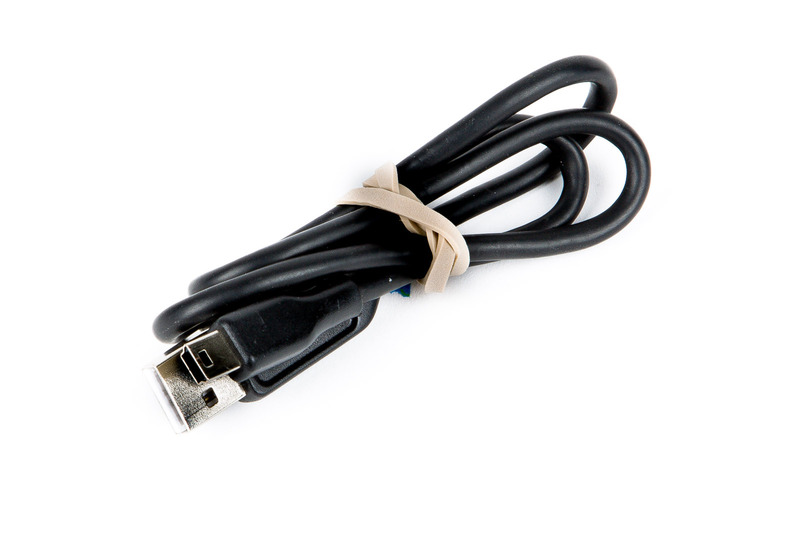 We include one Teradek 2-Pin LEMO to D-Tap Cable with the rental. If you need a compact battery solution for the transmitter, we also rent the Teradek Bolt XT Sony/Canon Bidirectional Battery Plate.